The Law Office of Stephen J. Blaylock, Chtd. has been successfully serving family law matters for over forty years. 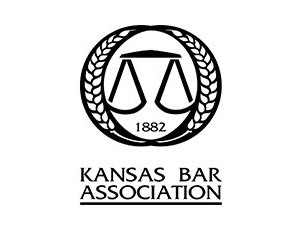 We’ve written about and mediated, arbitrated and tried most complex divorce cases in Kansas. From this experience, we’ve found that after reconciliation is no longer an option, a “solution divorce” approach is best for clients. This means looking to collaborative law and alternative dispute resolution methods such as mediation and arbitration before court intervention. 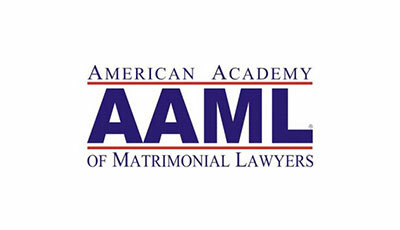 This causes less acrimony and is economically more beneficial than the traditional approach most divorce attorneys use. 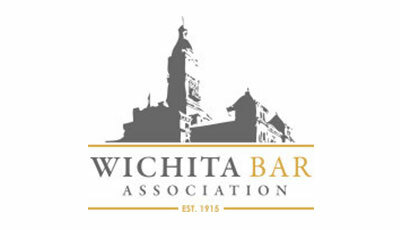 Serving the whole state of Kansas, our Wichita law office handles nearly all aspects of family law. 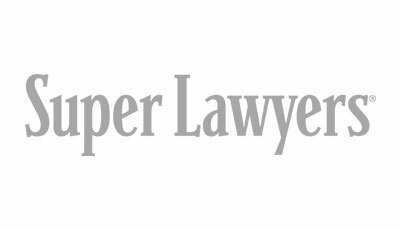 Our areas of practice include divorce, business valuation, child custody and support, spousal support, and pre- and postnuptial agreements. We understand that these matters carry with them strong emotions and stress. Be assured that our experienced family law attorneys will be there for you throughout the entire process. You can depend on expert counsel and skilled representation. Stephen J. Blaylock, Chtd. is here to help, and is just one click away. Fill out the form and we’ll let you know how we can best assist with your legal needs. We look forward to meeting you! © 2019 Steven J Blaylock. All Rights Reserved. Website by RSM Marketing. Sitemap.